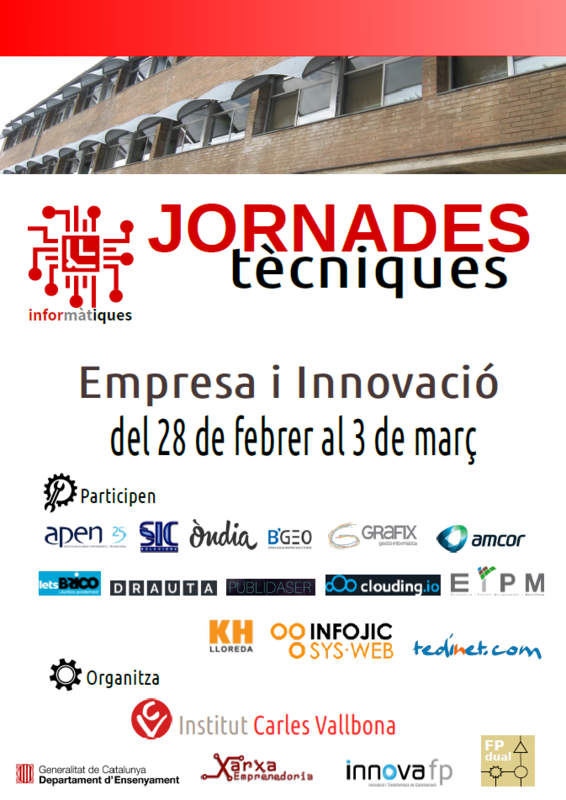 Click the image to read more or to get the full program of activities. 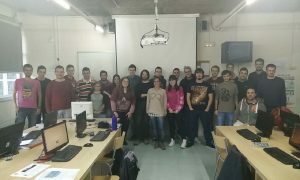 The students of the 2nd cycle of Web Application Development, have conducted a workshop on development of web applications with the framework Symfony. 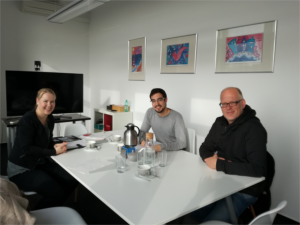 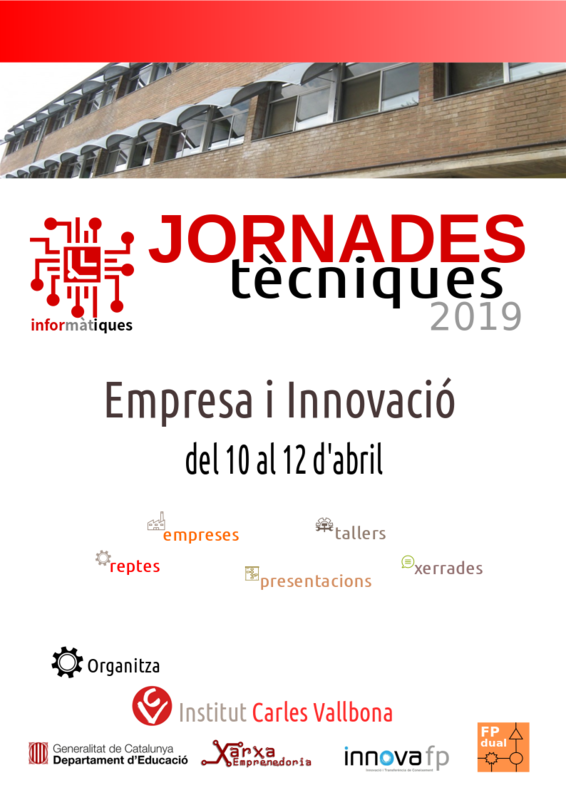 This workshop was carried out thanks to the support·operation of the company INFOJIC (Solution for SMEs) d'here Granollers. 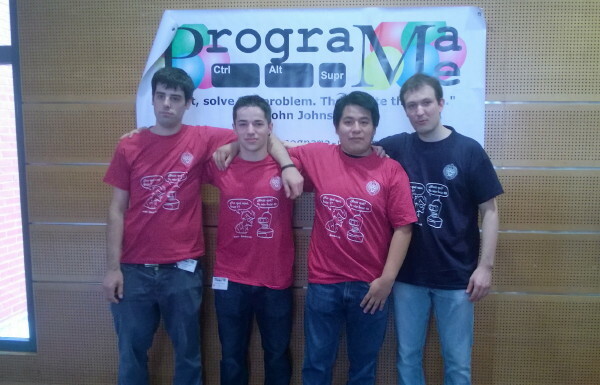 Alexandre L'Busquests, Roberto Navarro i Gerson Ramírez, Known as the ProgramaMe “Children of the atom”, were the representatives of our school programming contest organized by state teachers of the Universidad Complutense de Madrid. 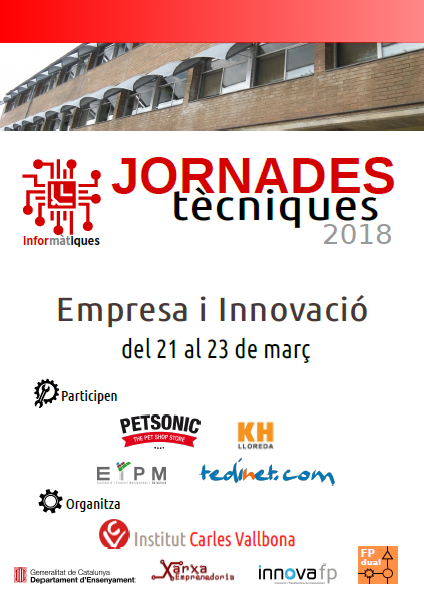 In this edition gathered 21 Equipment institutes throughout Spain. It is an event that gets more important every year and that teachers and students praise for both your organization and the level of the participating groups.